Forts represent the culture of any nation. Every fort holds its own unique significance that connects the present from its past. The scarifies of its ancestors, the glorious history of its ruler are typical proffer with its forts. Pakistan, the South Asian Country, known for its rich culture. In Pakistan, you will find a million historical places that connect you to the history and tells a very different story. Along with the natural beauty of Northern Areas of Pakistan, we have some of the famous forts lists of Pakistan. From south to north, every corner of Pakistan is filled with colours. For instance, the extreme north of Pakistan holds the famous Khaplu and Skardu fort, in extreme south the Kirthar Range holds the Rani Kot, a magnificent piece of architecture. These immense forts were created to protect the royal and their nationals. The gigantic thick walls become a shield against the attack of the enemy. 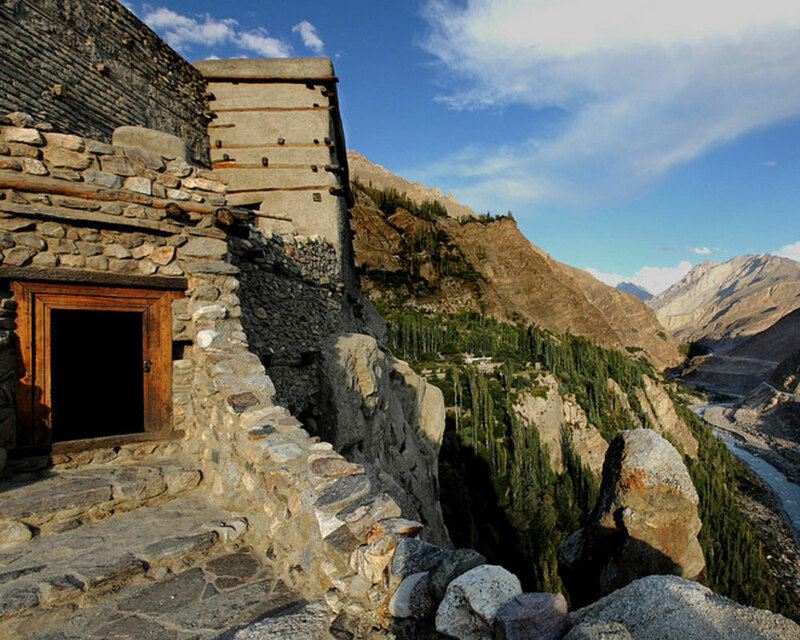 First and the foremost is the Altit Fort, situated in the ancient district of Hunza and former capital Karimabad. Altit Fort is sublime in its architect and design. It was built over 900 years ago by the Mir’s of Hunza. They were the rulers of Hunza and Gilgit Baltistan. Additionally, the fort was reconstructed with the help of Aga Khan Trust and now open for tourist in 2007. It has been built on a sheer rock-cliff that falls 300 meters into the Hunza River. Additionally, it occupied a beautiful mosque and Fort has small doors that restrict enemy to enter into the fort. Everything in it is built on purpose is useless here. Second on the list is the Rohtas Fort with a historical background. It was built in the era of Sher Shah Suri, dated back to 1547 AD. 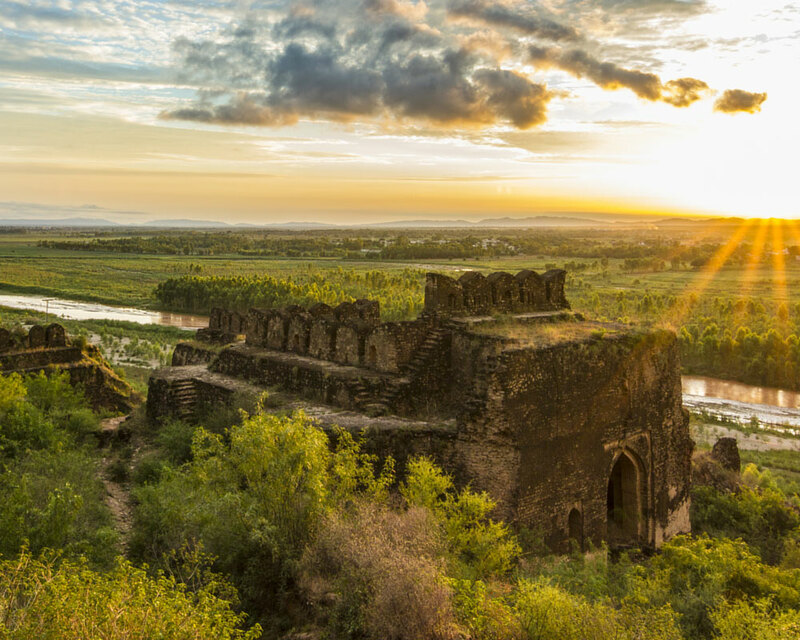 The fort is situated in merely a small town of Jhelum, Dina. The magnificent piece is located on the Pothohar plateau. You can have a view of the whole place while standing at the fort. Additionally, the fort is almost 2,660 feet (810 m) above sea level with an area of 12.63 acres. Some of the gates still persevere for the foreigner and local tourists. 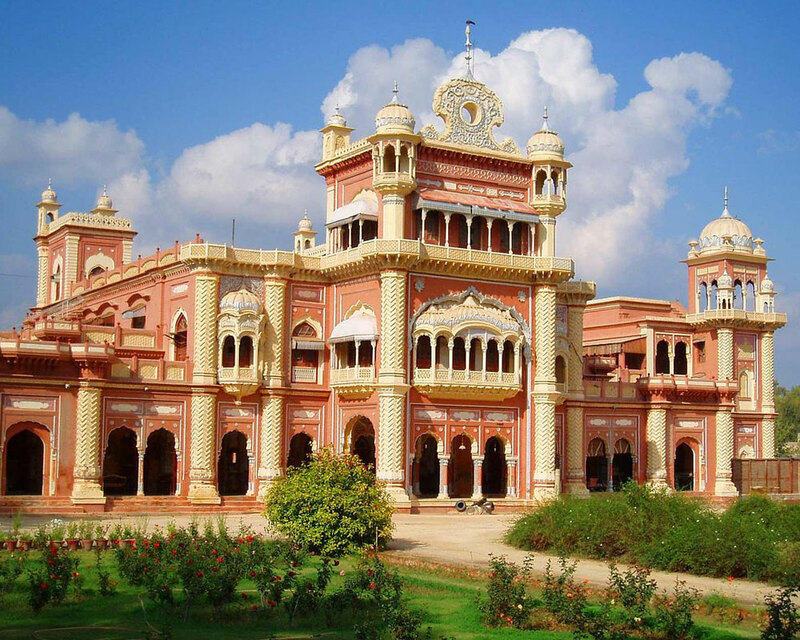 Another glorious castle within the south Punjab of Pakistan is Sadiq Garh. The specular fort situated in the Dera Nawab Sahib in Bahawalpur. Moreover, the castle is not too old as the other antiques of Pakistan. As per record it was built by Nawab Sadiq Muhammad Khan (IV), dated back to 1882. In addition, it is surrounded by immense walls and richly green lawns. Moreover, there are a bastion in every corner and a beautiful dome in the centre of the building. Northern Areas of Pakistan are blessed with amazing panoramic natural sceneries. 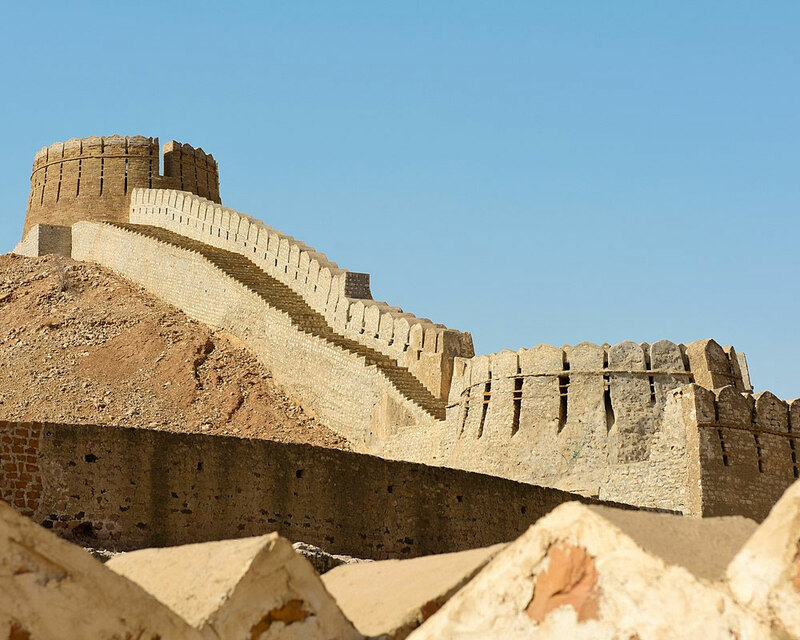 As well as, in northern Pakistan, you will find Best Forts of Pakistan. Likewise, Red Fort Muzaffarabad is striking palace alongside the Neelum River. At first, Chuk rulers took an initiative of constructing the fort, later Sultan Muzaffar Khan completed the remaining parts in 1646. The fort cover three sides of Neelum River. The fort was the residence of the different ruler of Kashmir and now served as a historical monument of Kashmir. Perfect in design and glorious in architecture. Talking about the interior Sindh forts, there is a number of historical places of Sindh. The Faiz Mahal is one of them, entirely glorious architectural fort of Pakistan. 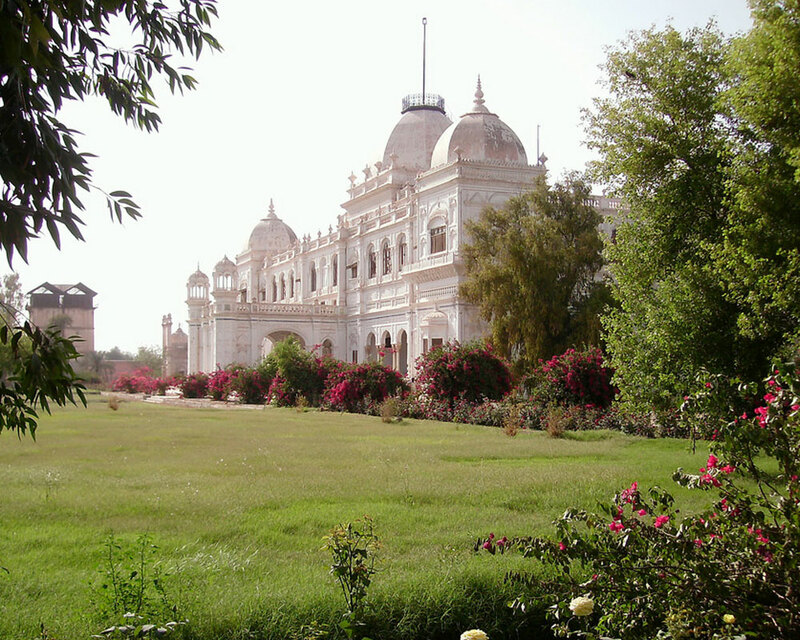 Faiz Mahal is located in Khairpur District in the Sindh province. This fort believed to be constructed over two hundred years ago. Additionally, the magnificent piece of architecture was built by Talpur Mir’s. In the fort, one can witness the beautiful royal garden and different building for different purposes. Peshawar is known for its amazing history and abounded with places that were once the residence of rulers. 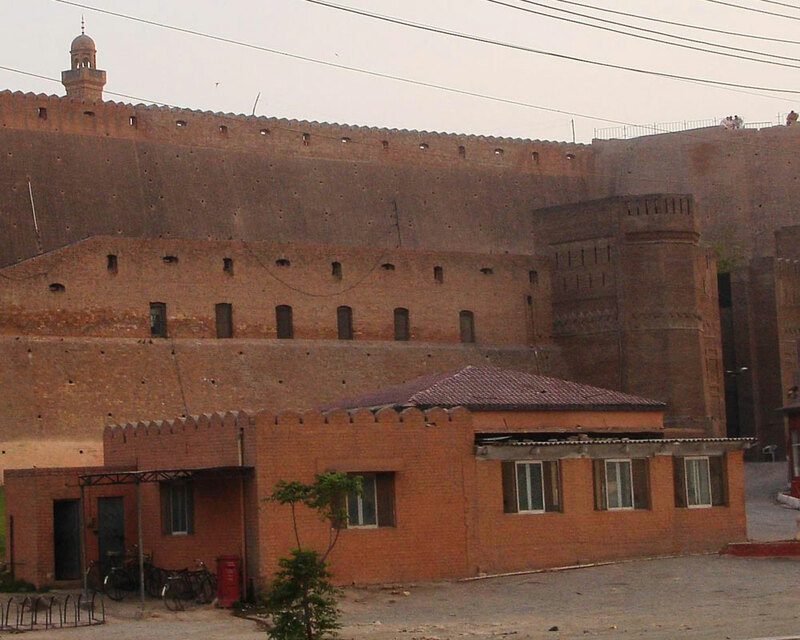 Bala Hissar Castle is one of the oldest and modest forts of Peshawar, Khyber Phatunkhawn. It was once the residence of Afghan kings, in the era of Afghan Durrani Empire. Above all, this fort faces many destruction and wars. The last war was made by King Sher Shah Suri and was reconstructed by Mughal King Hamyun. Desert of the Cholistan and its mysteries places capture millions of tourist in its lap. A mysterious Derawar fort that is visible from many miles is consist of 40 bastions. 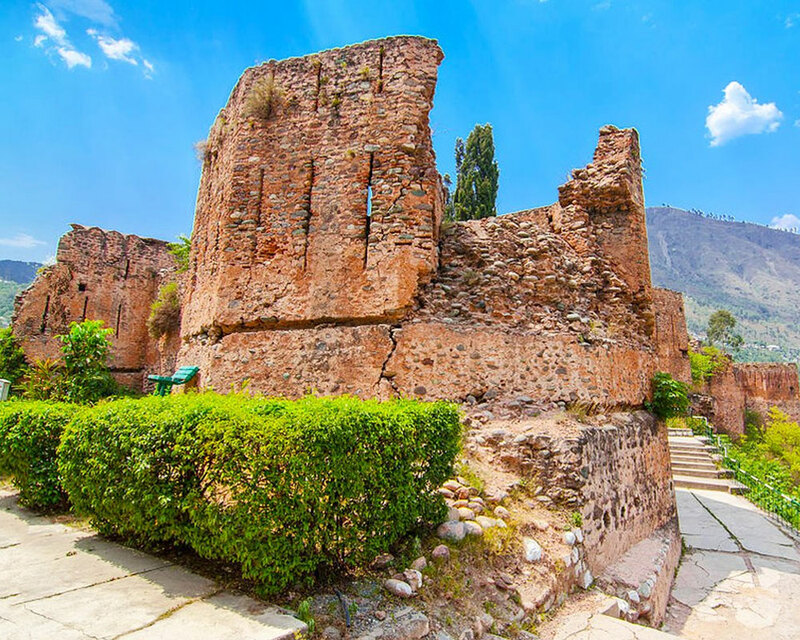 The huge and gigantic walls cover the area of 1500m and its 30 meters high. The fort was built by Rai Jajja Bhati of Jaisalmer. Moreover, it is located at a distance of 48 Km away from Dera Nawab Sahib, Bahawalpur. The fort was the residence of both the royal family of Jaisalmer and Nawabs of Bahawalpur. In addition, it is also the buried place of Nawabs and their acquaintance. Sindh as a piece of land heading back to 7000 years ago so it has many archaeological sites, some of many are mysterious and Rani Kot is one its Example. It is about 260km of Karachi. 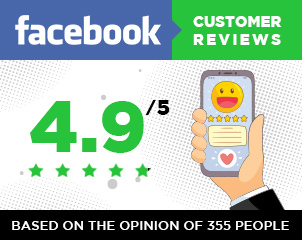 The journey is also very interesting and enjoyable as it covers the most of the countryside. After about driving of 3 hours, the Ranikot walls became visible. It considered being the largest Fort of the world. Moving forward on the link road the amazing Ranikot appeared on the horizon. There are four main entrances of the fort. It is about 9 km across and 13km around the outside and sand wall stones are 6 meters in height. One can have the panoramic views of the landscapes around the fort by standing on its walls. 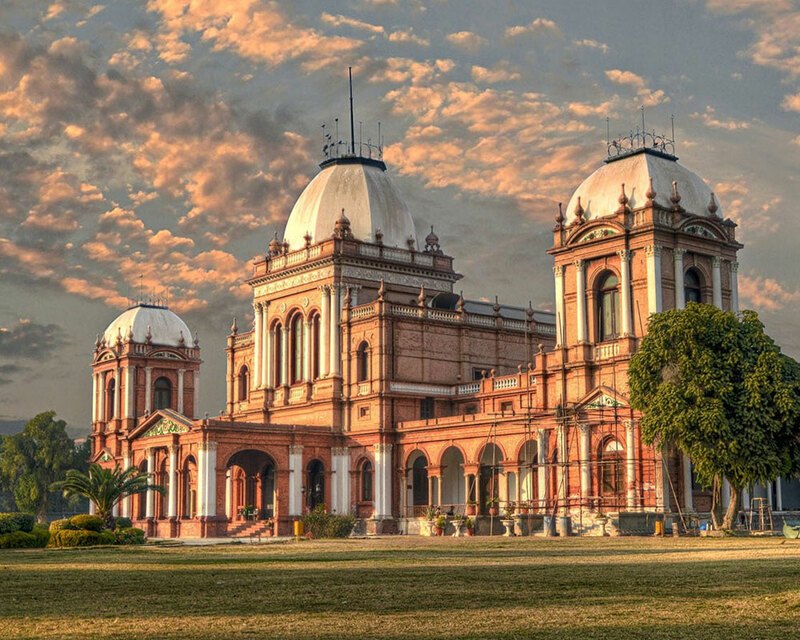 The legendary Noor Mahal which is situated in the heart of Bahawalpur was constructed by Nawab Subah Sadiq IV during British Era. The fort was built in 1872 with all modern architectural techniques. However, it remained unused during their reign. Any trip to Bahawalpur is incomplete without witnessing the glory of Noor Mehal. Additionally, it is one of the hidden gems and now open to the public to witness the history. 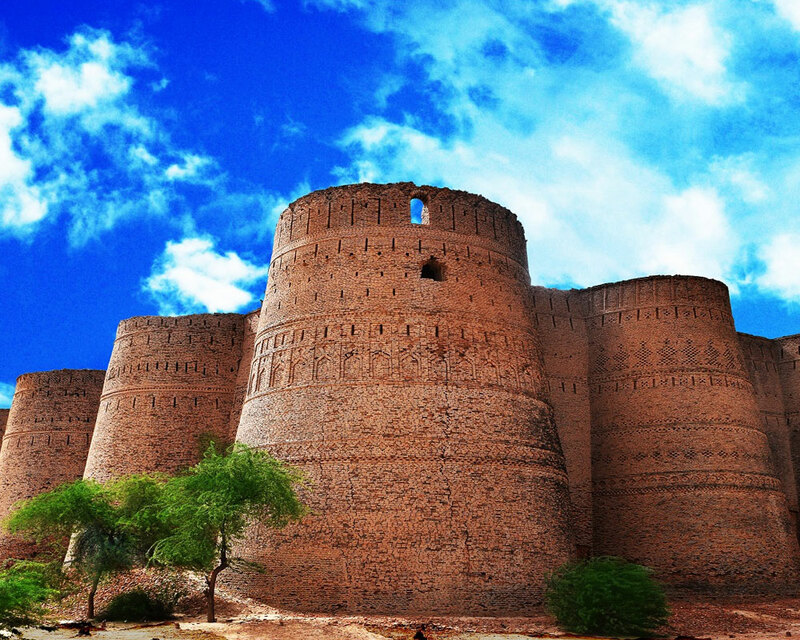 The list of Amazing Forts and Castles in Pakistan can never come to an end. 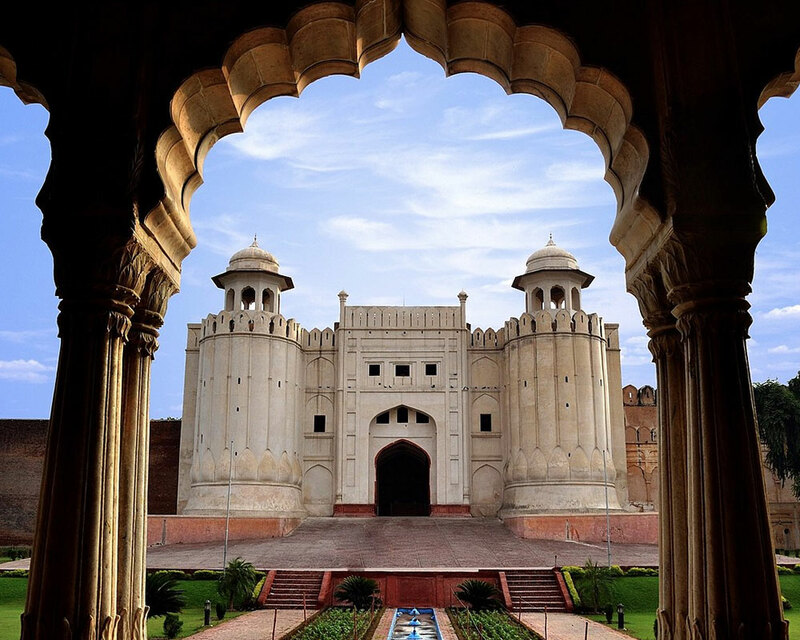 But for now, on the 10 places in our list is the Lahore Fort, commonly known as Shahi Qila. A piece of art, architect, and a symbol of dynasty joined together in this magnificent fort. The fort is spread over 20 hectares and it was built by great Akbar. The fort is a part of old Waleed city and has two gates. Both gates open in different ways, one is in the Badshahi Mosque and the second one is in the Walled city. Seesh Mahal, Alamgiri Gate, Naulakha pavilion, Moti Masjid shows the rich traditions of Mughal dynasty. Saba Ghani student of literature has a great love for writing travel blogs. She craves to write about different topics and wants to exhibit a positive image of Pakistan around the globe. She is Blogger.